BreakOut Poker is a new poker room, belong to GG Network. 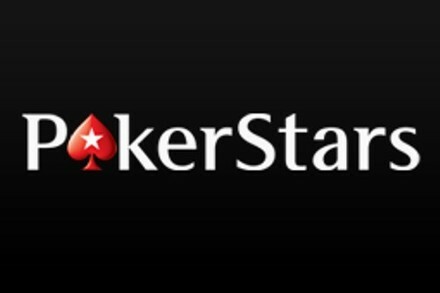 It was launched in December 2017 and quickly gained popularity in the online poker world. 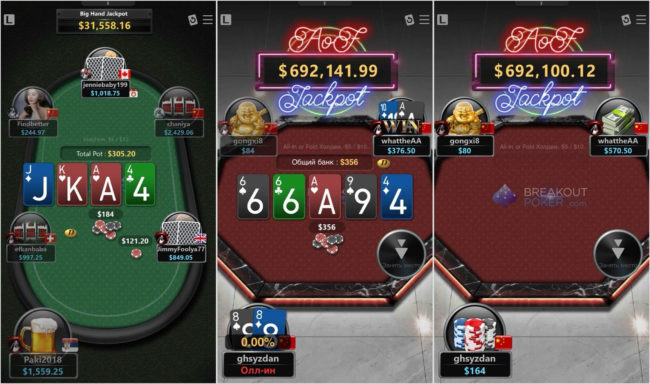 The game in Breakout Poker takes place in the newest client from GG Network with excellent graphics and design. 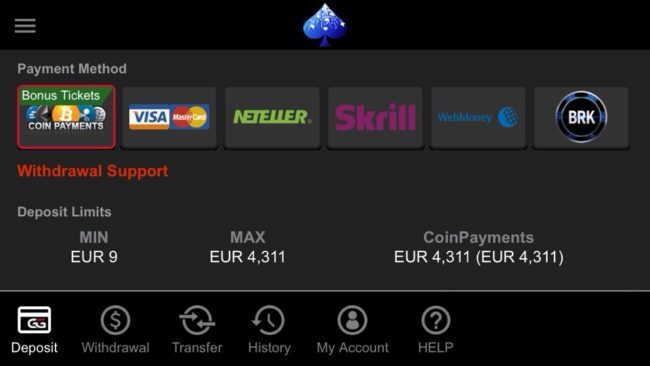 While many other poker rooms do not accept crypto currency as a method of payment, Breakout Poker takes the technological bar to a whole new level. They developed Breakout Coin (BRK), which is its own crypto currency, specially designed to play in it. Requirements: iOS 6.0, iPhone, iPad or iPod Touch, EDGE connection. Breakout Poker uses the standard GG Network software, which is used in all the rooms of this network. 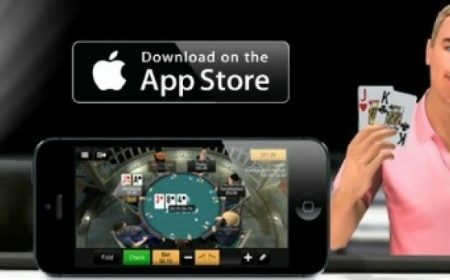 Players at Breakout Poker poker room can enjoy the game directly from their mobile devices with the help of a high-quality mobile Breakout Poker application that guarantees you smooth operation on any modern mobile device. 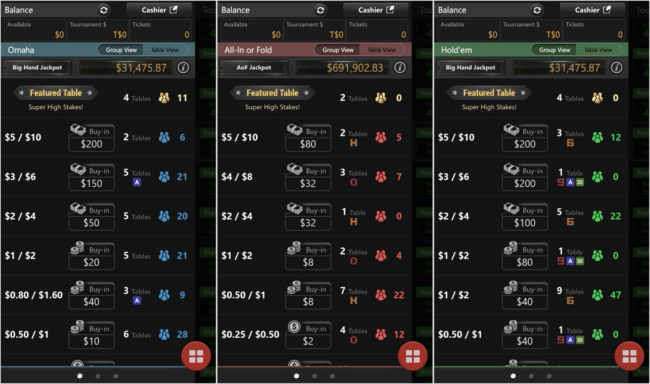 Thanks to the new feature with the ability to play at multiple tables, players can play simultaneously up to four tables. 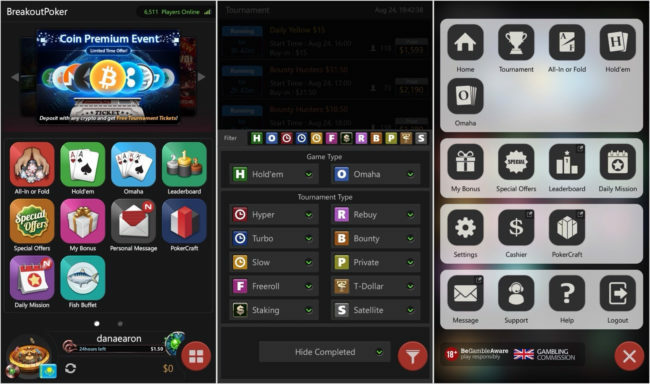 BreakOut Poker mobile application can be downloaded from the room’s website, no need to open appstore. Breakout Poker offers its players a round-the-clock drive at poker tables and a wide variety of games such as Texas Holdem, Omaha Pot Limit, All In or Fold, fantastic multi-table tournaments (MTT) and much more. 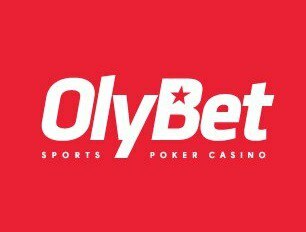 While most of the traffic initially came from Texas Hold’em, Omaha and MTT tournaments, some players began to specialize in other less popular variants of the game, which makes Breakout Poker the optimal poker room for all players. One of the most significant advantages of the poker room is the “soft playing field”, most of which are Asian players who are considered to be quite aggressive and weak players. There are all the necessary settings(language, country, avatar, sound, card) in the application. A good choice of popular languages are available. No deposit bonus: The room has a great no deposit welcome bonus of $8, which is available to all the new players. 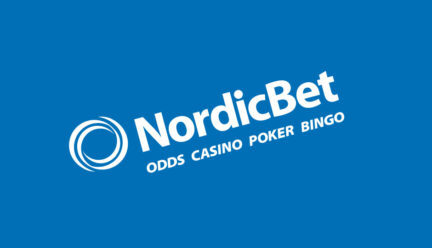 Just sign up in the room and the bonus will be automatically credited into your gaming account. 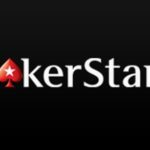 First Deposit Bonus: Breakout Poker offers a generous first deposit bonus of 200% of the contribution up to $1,000, which you can receive by making a deposit of up to $500. 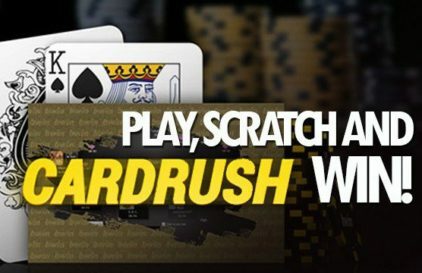 You will receive $10 bonus for every $50 generated in rake in cash games or tournaments. To receive the full amount of the bonus you will have 90 days. Also, the deposit can be made with the help of bitcoins (BTC) or its own crypto currency – BRK. Please leave your feedback and opinions on BreakOut Poker application for iOS in the comments to this review. The site administration will be very grateful to you!